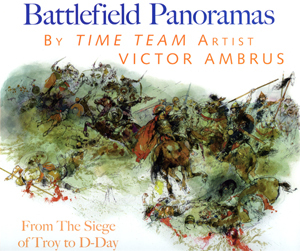 The battlefield paintings of artist Victor Ambrus range from antiquity to the Second World War. 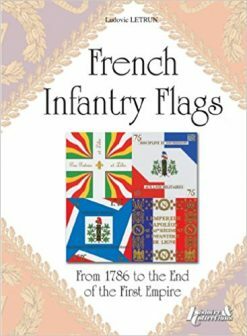 All told, they amount to a striking visual record of the whole history of warfare brought together within the covers of this intriguing book. The paintings of Victor Ambrus are familiar to several generations. He has illustrated over 300 books on classical and historical subjects in his own instantly recognisable style. Over the years he has amassed what amounts to a visual record of the entire history of warfare, brought together here. 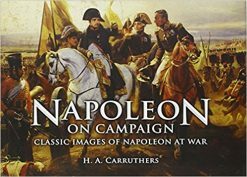 With a concise text explaining the background to each battle scene, Battlefield Panoramas is a joy to browse through and will win a place on the shelves of all those with an interest in conflict or simply a love of illustration. 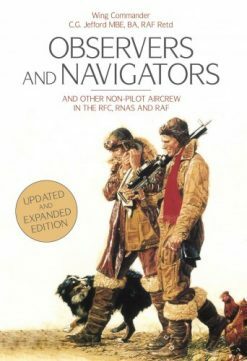 Beginning with the siege of Troy, the many scenes include Caesar’s invasion of Britain; the Viking raid on Lindisfarne; Hastings; Agincourt; the Battle of Sedgemoor; the Siege of Athlone; the storming of the Bastille; Trafalgar; Waterloo; the Franco-Prussian War; the BEF in the First World War; the Normandy Landings; and the 1956 Hungarian uprising. The latter illustration takes on a particular power and resonance when you know that Victor was there.